Maker camps have similarities to related tech kids camps such as STEM camps, Minecraft camps, kids' LEGO camps, and others. All of these offer a technology-heavy orientation, focused on appealing to kids' budding technology interests. Some key concepts relatively unique to makerspace are hands-on acticvity and collaboration. Camp activities often involve electronics, an integration with coding skills, and may also include hand crafts and hand tools as well as improvisation. Among other things, makerspace camps develop kids' and teens' interests in making toys, games and other inventions. 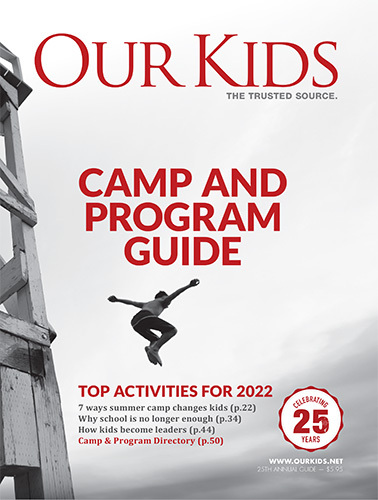 Camps for teens and older kids may also have an orientation toward entrepreneurialism. Maker projects are situated in a broader world. So, for example, there is nothing stopping kids from bringing their idea for a new robot to any of the makerspace camps listed above. Maker camps may also be more flexible than camps that previously identified themselves as robotics camps, for example. Makerspace is entirely open-ended, allowing for the integration of any or all of coding, cutting-edge application design, and any other skills needed to make the things kids have in mind. This open-endedness extends from maker culture, where an open-concept-feel to the architecture and layout of buildings and workspaces fosters collaboration, as opposed to private learning. Juxtaposition of interests and orientations opens up space for uniquely creative interactions. Unusual ideas may be sparked and unexpected insights made by those working within the open space of a maker environment. It's a uniquely creative setting. Maker camps in Toronto and elsewhere have many success stories to share, including projects that have helped kids as young as 12 years and younger start their own business. Camp projects produced by kids in Toronto and elsewhere in Canada have won international awards from organizations as highly respected as NASA (as well as corporations and others). The success of these camps is just one sign of their relevance to our contemporary world as well as the world coming in the next years and decades.